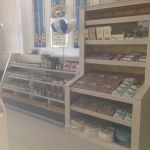 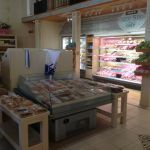 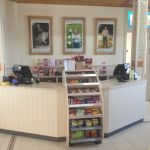 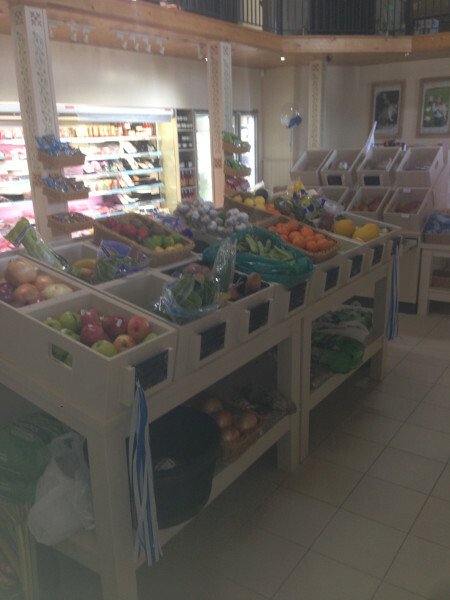 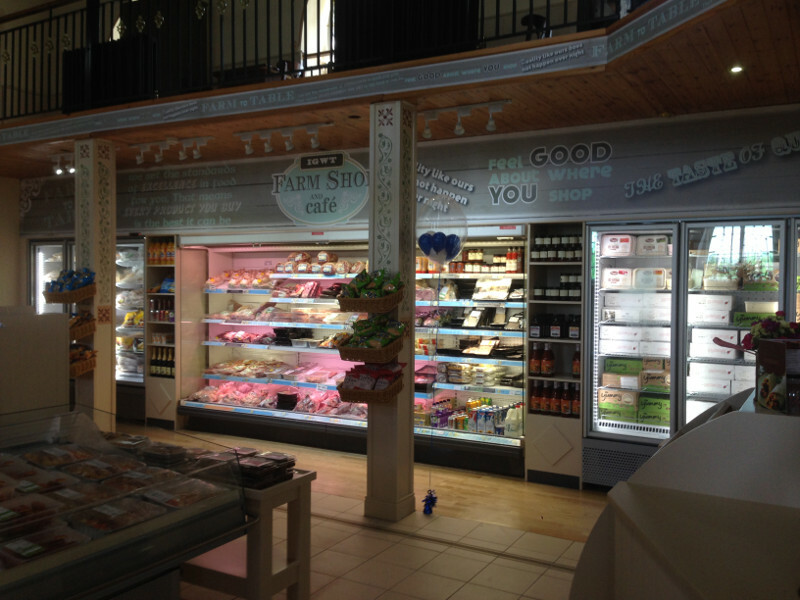 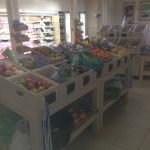 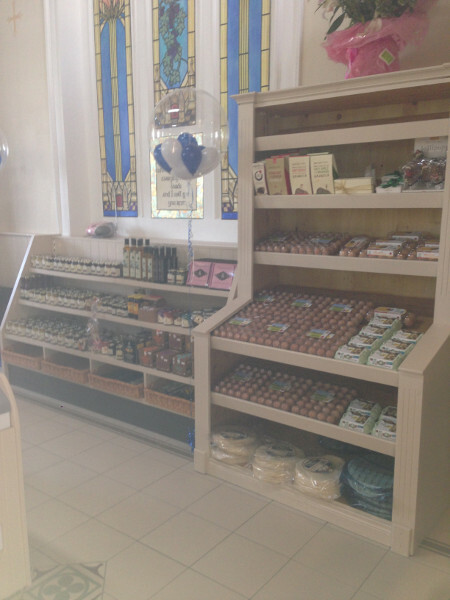 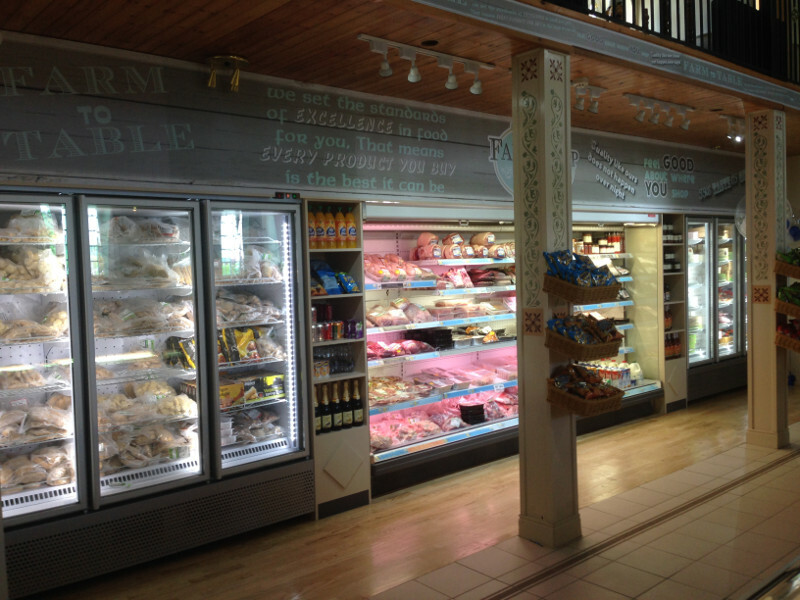 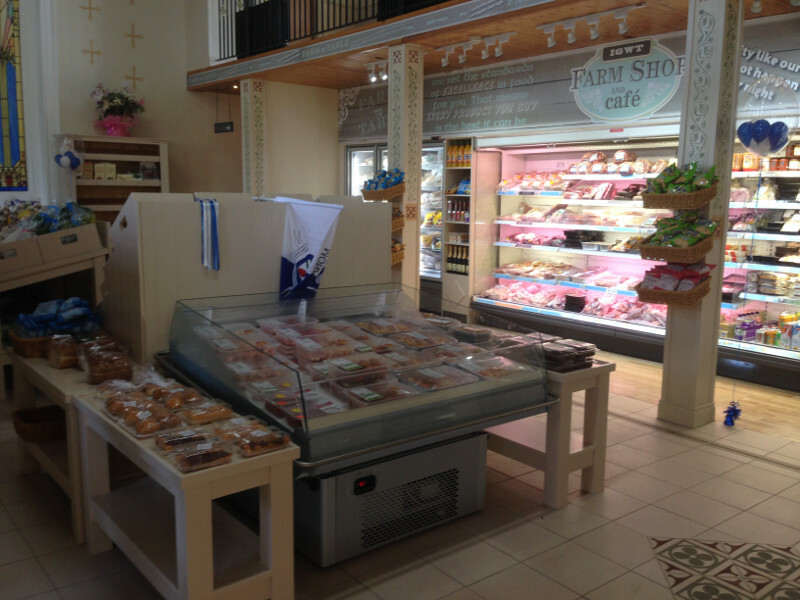 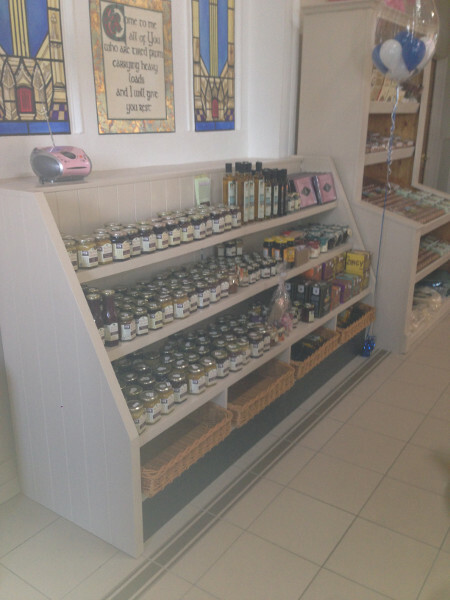 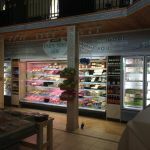 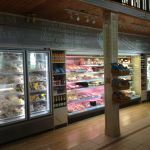 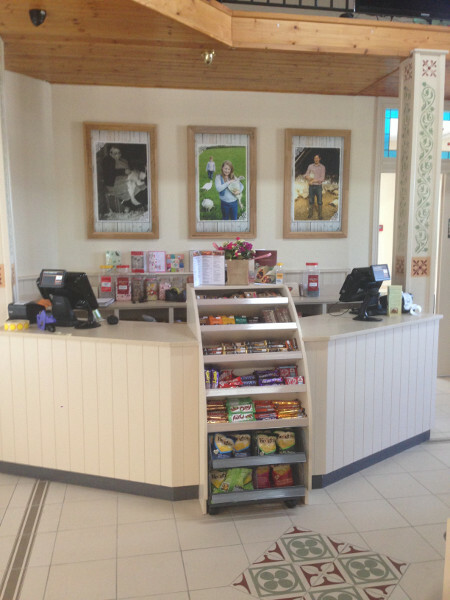 We can design, manufacture and install your complete Farm Shop. 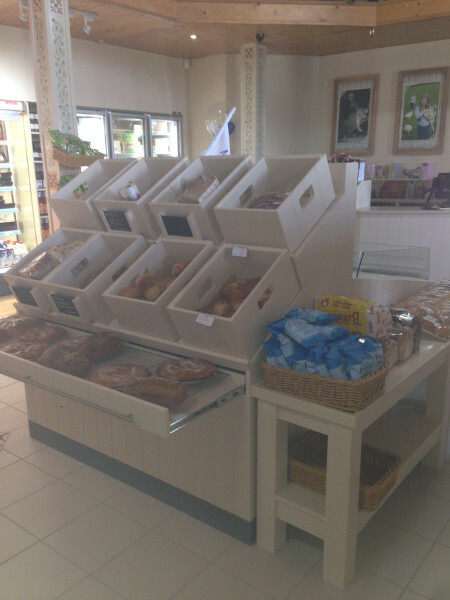 From Fruit & Veg Displays to fridge claddings, with materials that suit your theme and budget. 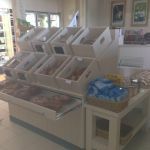 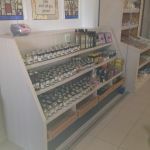 We have manufactured many Farm shops in the past, click on the sample images below.